Young girls often wish for fairies, and brash youth dream of dragons. There is a delightful allure to the legends of fantastical creatures. But, according to the Midrash, not all such creatures are borne of the imagination. The Midrash discusses Leviathan, a great sea monster, and places the Phoenix on Noah’s ark. 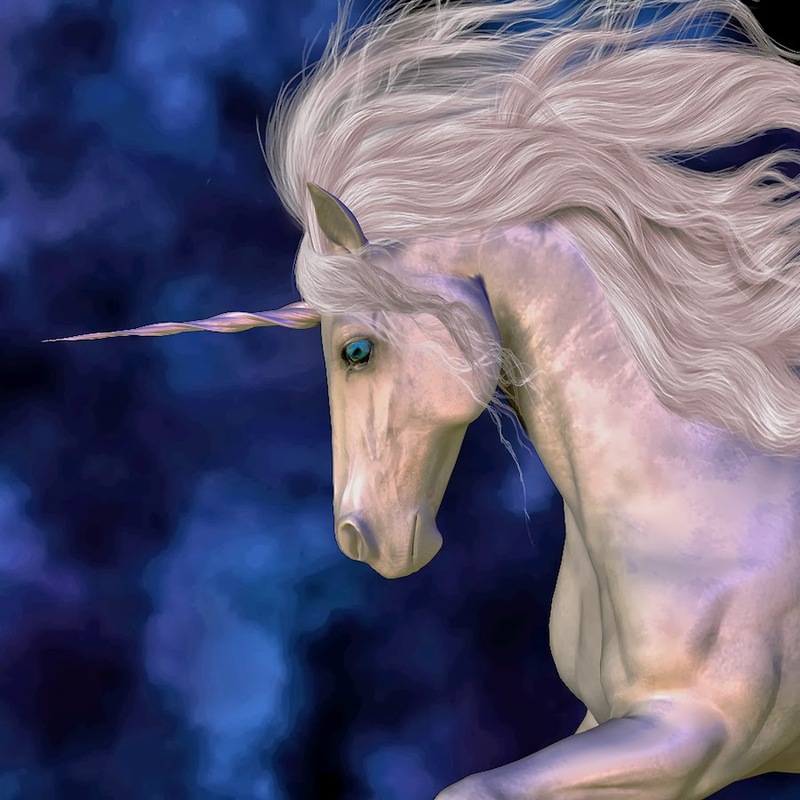 So what are we to make of the most popular mythical creature of all - the unicorn? In the commandments to construct the Mishkan (Tabernacle), Moses was instructed that the tent be covered with ram’s skin and the skin of a “tachash,” an animal whose correct identity was lost even to those who transcribed the Oral Torah. It is written in the Talmud: “Rabbi Elai in the name of Rabbi Simeon bar Lakish, Rabbi Meir used to maintain that the tachash of Moses’ day was a separate species...it had one horn in its forehead, and it came to Moses’ hand [providentially] just for the occasion, and he [Moses] made the [covering of the] Tabernacle, and then it [the tachash] was hidden” (Talmud Shabbat 28b). Furthermore, the tachash was particularly unique because it had a many colored pelt (Shabbat 28a). Other opinions suggest that the re’em, another species whose exact identification is also unknown, was a unicorn. However, according to the Talmud, the re’em was no dainty and delicate creature (as fantasy often imagines the unicorn), but rather an enormous creature so large that it could not fit on Noah’s ark and survived the flood only because its horn was tied to the ark (Zevachim 113b). April 9th is celebrated world-wide as “Unicorn Day.” Unicorns have been a fantastic component of world literature for millennia, and recently, in C.S. Lewis’ “The Last Battle,” Lewis Carroll’s “Through the Looking Glass” and J.K. Rowling’s Harry Potter series. This Treat was originally posted on February 26, 2014.